Basketball is a fun and fast-moving team sport that improves your balance and builds your endurance. The Mission for Basketball England is to govern and enhance the sport of Basketball in England. To encourage and enable people to participate in basketball regardless of their ability, age, gender, status, disability or ethnic background and to lift the performance and quality of basketball throughout England. 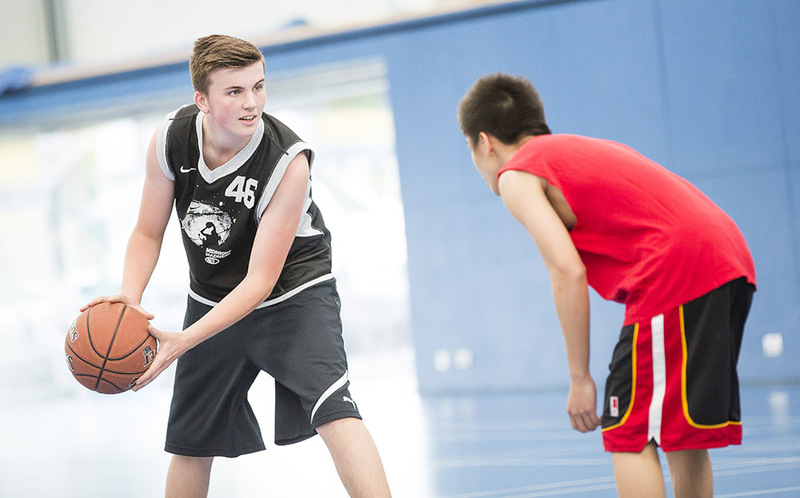 England Basketball's club finder has more information on how you get involved and find your nearest club. More than 300,000 people are estimated to play basketball each month in the United Kingdom. All you need is a ball and hoop and there are thousands of outdoor courts across the country where you can play for free. Basketball England are committed to providing opportunities, the work closely with organisations to develop the best opportunities in sport for people with disabilities. If you are interested in playing basketball or know someone with a disability that wants to get started or progress in the game, then visit the England Basketball page. Wesport works with the National Governing Bodies of Sport to provide information about Basketball opportunities in the West of England.